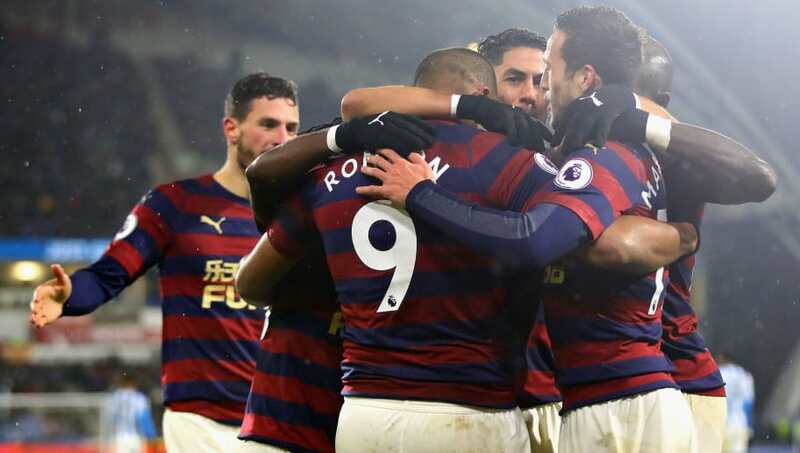 Newcastle United will be looking to climb out of the relegation zone this weekend when they host Cardiff City on Saturday. The Magpies can leapfrog their opponents with three points at St James' Park, although Rafa Benitez's side haven't won a match in the Premier League in over a month. Here's how Newcastle could look for Saturday's clash. 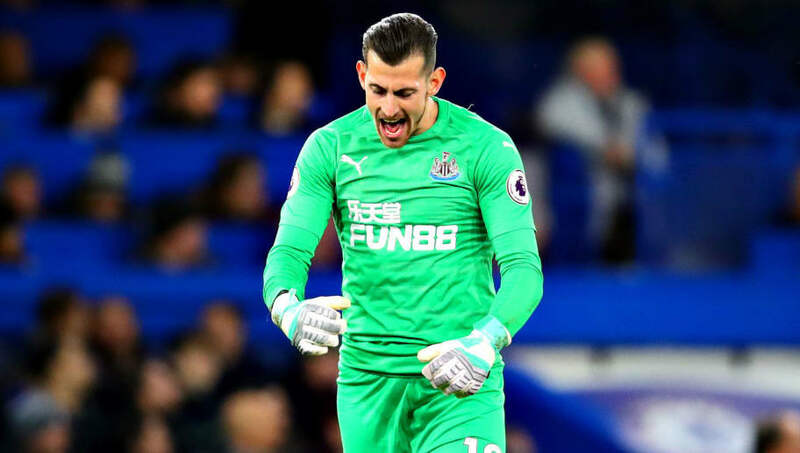 Martin Dúbravka (GK) - One of the best goalkeepers outside of the Premier League's top six and vital to Newcastle United's hopes of steering clear from relegation. DeAndre Yedlin (RB) - Played in all but two league games this season. Ciaran Clark (CB) - Should survive an injury scare to retain his place in the starting lineup this weekend. Federico Fernández (CB) - Club captain Jamaal Lascelles is a doubt so the former Swansea man could get his first start of the year. Florian Lejeune (CB) - He's made just one appearance since returning from injury so should be fresh for Benitez this weekend. Matt Ritchie (LB) - Has been used as a makeshift left back in recent weeks and should feature again ahead of Javier Manquillo. Jacob Murphy (RM) - Despite playing the full 120 minutes against Blackburn on Tuesday, Murphy should be given the chance to line up against his twin brother against Cardiff this weekend. 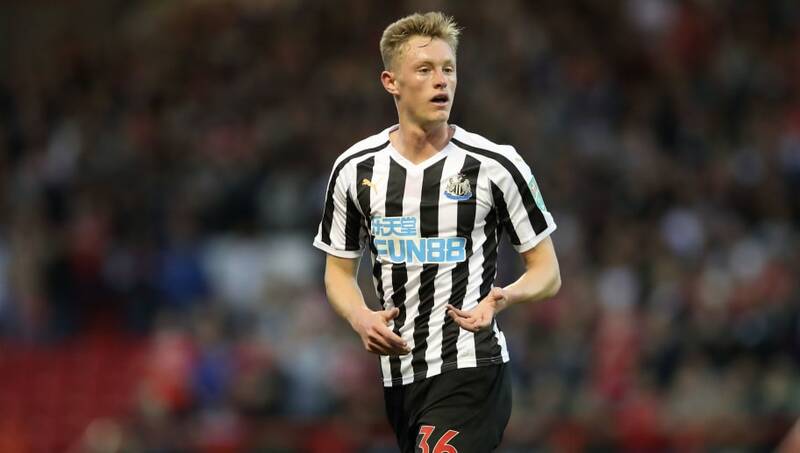 Sean Longstaff (CM) - Should retain his place from the defeat against Chelsea with his confidence high after scoring his first senior goal for Newcastle in midweek. Isaac Hayden (CM) - Will offer some much needed defensive supported and energy in the middle of the park. Christian Atsu (LM) - Has played the full 90 minutes in Newcastle's last three games in the Premier League. 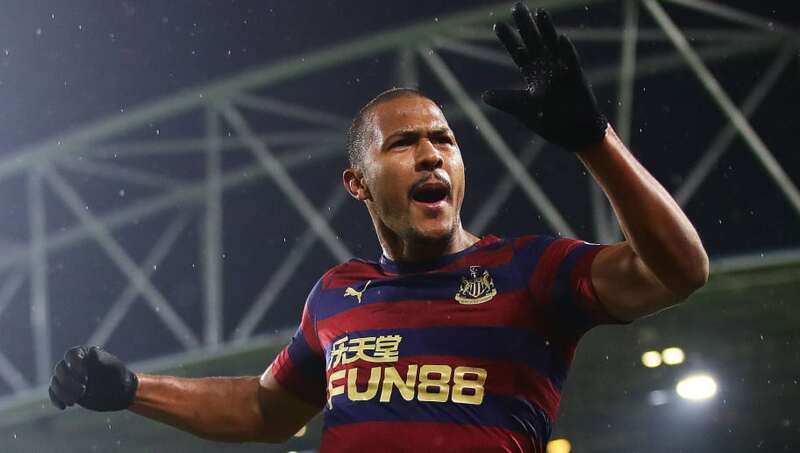 Salomón Rondón (ST) - The Venezuela international will be tasked with leading the line all by himself but that will offer Newcastle's more creative players to find more space and, ideally for Benitez, create more goalscoring opportunities for Rondón this weekend.